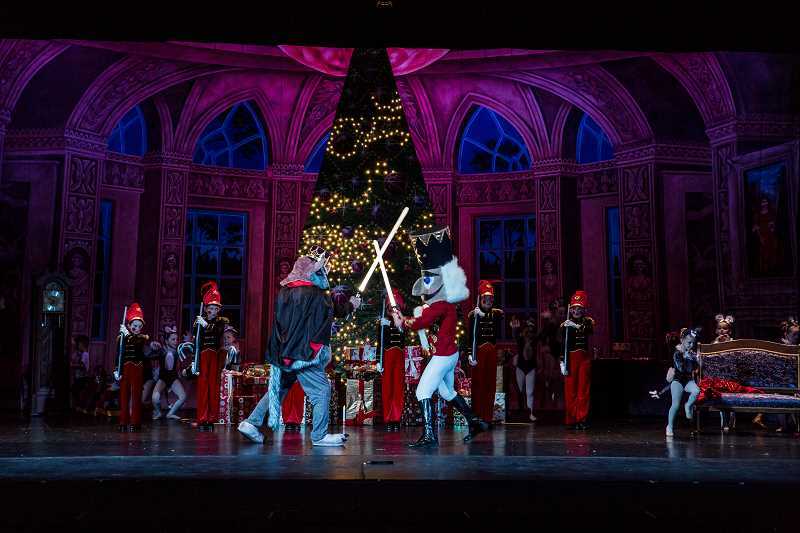 "An Evening with the Nutcracker" — Inspire Dance Centre, 7 p.m. Friday, Dec. 15; 2 p.m. and 7 p.m. Saturday, Dec. 16, at Mt. Hood Community College Theatre, 26000 S.E. Stark St., Gresham. Tickets cost $25 at the door and $18 online at tututix.com/InspireDanceCentre/Events/Venue/4824. Gresham High School choir's final concert in the auditorium — 7 p.m. Thursday, Dec. 14, at the Gresham High School auditorium, 1200 N. Main Ave. Free. Spinella's — 436 N. Main Ave., Gresham. Free music Thursdays and Saturdays. Info: 503-492-0800, spinellasoffthewall.com. Troutini — 101 W. Historic Columbia River Highway, Troutdale. The Milneburg Trio, 6-9 p.m. Tuesdays. Free. Info: 503-912-1462, troutini.com. Edgefield Live Music Series — McMenamin's Edgefield, 2126 S.W. Halsey St., Troutdale. All shows are free, for ages 21 and older and held in the winery, unless otherwise indicated. Info: mcmenamins.com/edgefield.